Living here in Perimeter North, we spend our days battling traffic, steeling ourselves against more stressors than we realize. No wonder so many new spas have opened in our community. Lucky for us! With many spas offering seemingly identical services, why chose one over another? When we look for a spa to treat ourselves, we are also looking for an escape, a beautiful oasis of relaxation that puts them at ease the moment we walk in the door. Rather than visiting a cold, chain spa location with no personality you can be transported to warm, welcoming European-style spa that caters to your every need. 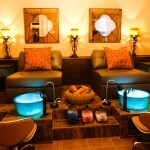 Luckily, Perimeter North readers, you have the ideal spa right in your neighborhood. 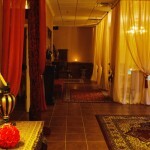 Sufii Day Spa provides the ambiance of luxury, peace and well-being. 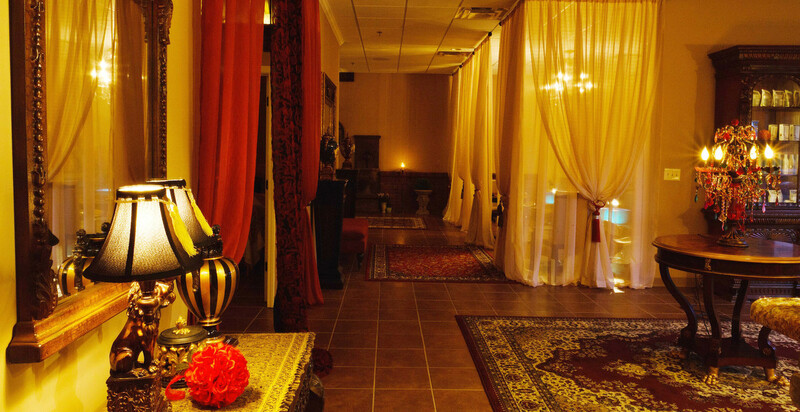 Local spa owner, Amy Bafi, opened her spa after looking for a large space and an ideal location, finding the perfect spot in Johns Creek. Nestled between the Country Club of the South, Country Club of Roswell, and St. Ives, the spa spans three suites and has now been providing services for a full year. Focusing on relaxation and rejuvenation of the mind, body, and spirit, Amy is passionate in ensuring that her guests every needs are not just met but exceeded. The plentiful seating area can accommodate large groups for corporate and group events, parties, and showers. Guests can chat as they enjoy complimentary snacks and refreshments such as wine, herbal tea, fruits, nuts, and chocolates. The spa is also able to provide guests with lunch from several nearby restaurants. Beyond the large relaxation area, the spa features 11 individually decorated treatment rooms, (four which accommodate couples,) and a hand and foot area outfitted with decadent chairs and gauzy curtains. There are also two large, private shower rooms, as well as lockers for guests’ personal belongings. Scheduling is staggered in an effort to maintain privacy as guests move between treatments. Providing a full list of services was not the only thing on Amy’s mind when she envisioned her perfect spa. She wanted to provide unique treatments original to her location. So while you will still see your favorite services, you will also have the option to try something new such as the Lomi-Lomi or bamboo specialty massages or a Chocolate Facial Peel. For facial treatments she promotes healthy skin and focuses on pampering and product. Her estheticians are pros at microdermabrasion and a variety of peels. All products used in treatments and sold at the spa are all natural and paraben-free. The aromatherapy treatments incorporate essential oils into the service and are also diffused into your treatment room, allowing for maximum exposure. 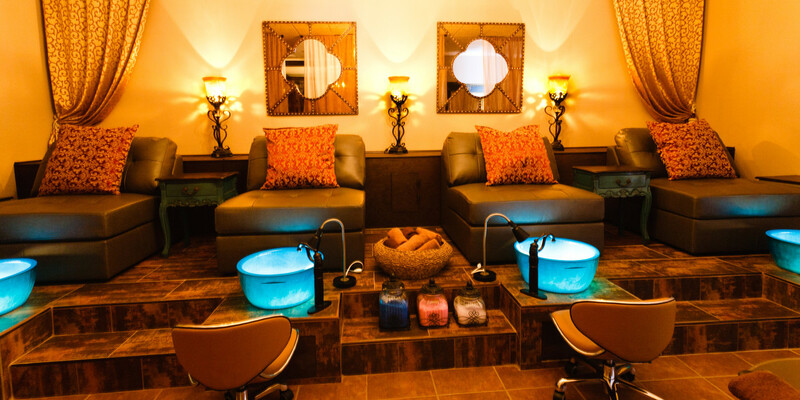 Hands and feet are treated to so much more than manicures, pedicures, and polishes at Sufii Day Spa. Anti-aging hand treatments and Bio-freeze foot massages are just a few of the specialty hand and foot treatments. With sanitation being of the utmost importance, foot baths feature direct water lines and new bags of tools are opened in front of each client. Additional services offered are waxings, permanent makeup, eyebrow and eyelash tint,and semi-permanent eyelash extensions Sufii Day Spa members receive additional discounts on services and retail discounts and reduced rates when adding family members to their membership. 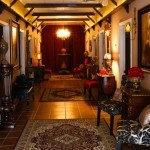 The spa accepts all Spa Finder, Spa Wish, Way Spa and Spa Week certificates as well as all major credit cards. With her impressive list of services and prime location, Amy has found success in the first year of her second career and wants others to have the same possibilities. Sufii Day Spa is now offering franchise opportunities! Now when you relax and rejuvenate your mind, body, and spirit at Sufii Day Spa, you may consider making your own career change.